A compact helmet that fits into your pocket and solves your problems with laptops with a USB-C port. 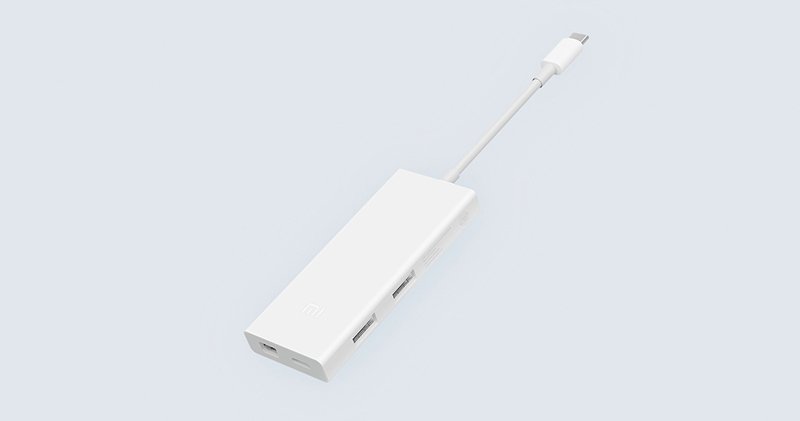 It offers 1x Mini DisplayPort interface, 1x USB-C and 2x USB-A standard interface - 4 in 1 - even better than Nescafe! In addition to being a multi-system and multi-model high-performance adapter, it also plays a handy 4K video in Ultra HD quality. It even knows how to identify the voltage and current of the connected devices, so your pet will be absolutely safe. 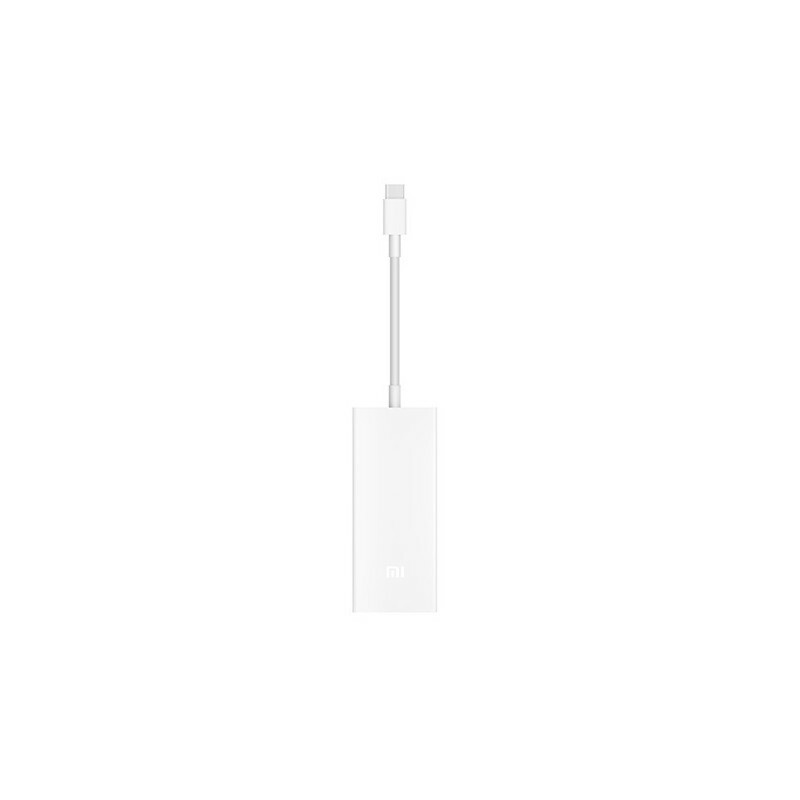 Natively, if you have a laptop with a USB-C port that does not matter what you've bought for the last decade, this gadget will definitely make you more enjoyable. As far as the speed of data transfer is concerned, it will please both critical individuals, and charging, it is equipped until Nescafe is cast.